The Migrate and Migrate Drupal module work together in order to allow you to migrate data from one platform to another. Migrate is a general purpose migration tool, that is you can write scripts to migrate data from other platforms, like Wordpress or Tumla. 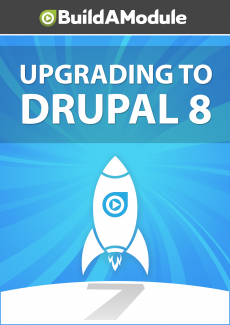 But Migrate Drupal specifically handles the migration between older versions of Drupal, specifically 6 and 7, and Drupal 8.